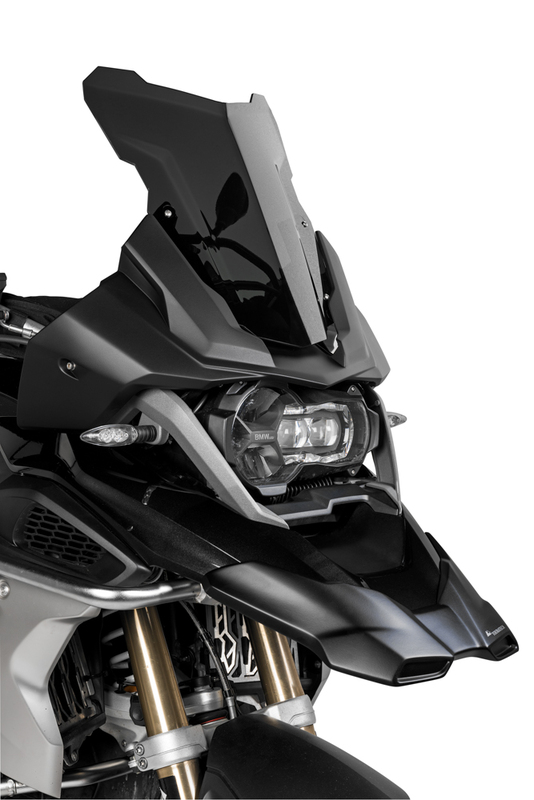 With Desierto5, Touratech have developed a front fairing for the latest generation of the BMW R 1200 GS and the R 1200 GS Adventure. This high-class conversion kit features an individual look and an enhanced weather protection. The Desierto concept has almost 20 years of tradition. 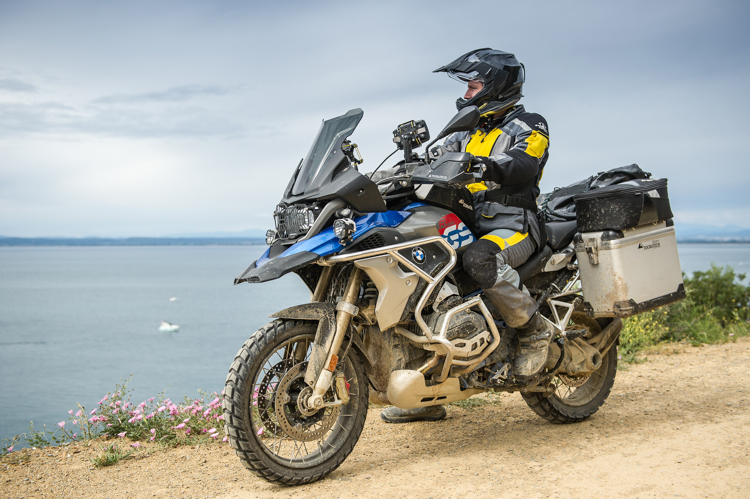 In 1999, Touratech gave the BMW R 1100 GS the pioneering adventure look with a frame fixed fairing, twin headlights and a high rally screen. 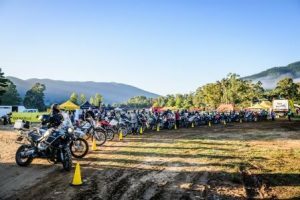 Initially designed for a demo bike, the touring enduro bike scene had welcomed this conversion so enthusiastically that a small series was produced. 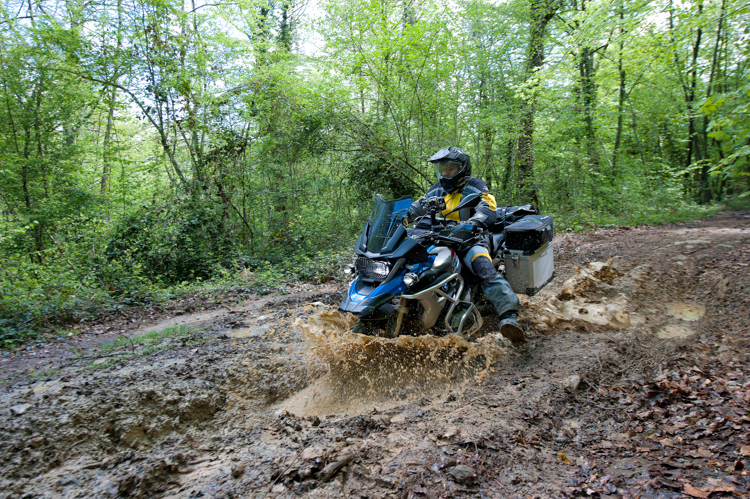 Since then, Touratech have developed this fairing further and offered a Desierto fairing kit for each GS-generation. 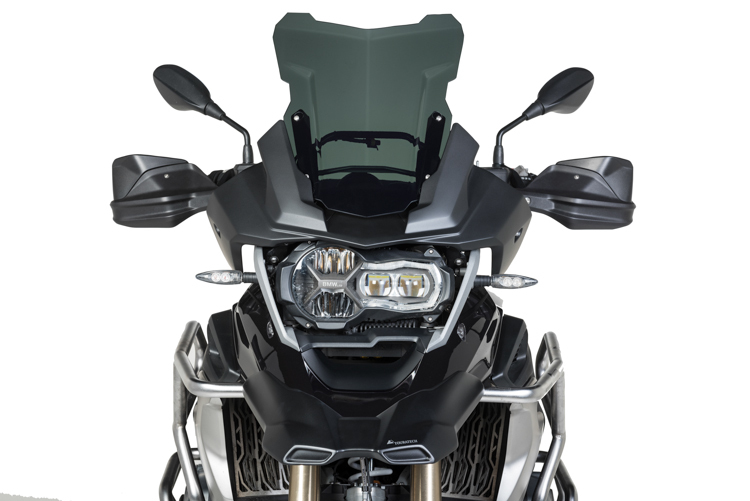 With the new Desierto5 fairing, the latest GS-boxer bikes benefit from this unique individualisation concept. The conversion kit consists of two main component parts: A black lacquered lower part made of fibre-reinforced polyurethane, and a slightly tinted windscreen made of high-class shatterproof acrylic glass. For screen adjustment, the original BMW mechanism is still in use. The Desierto5 look perfectly takes up the lines of the vehicle design and enhances it to this remarkable enduro bike look. Consequently, the machine gets its unique appearance, highlighting the touring genes of the GS series. But that’s not all: As with all preceding models, the improvement of the Desierto5’s touring suitability was the main focus of our deliberations. As a consequence, the fairing has cleverly designed aerodynamics, being refined in a complex process starting from the shaping by 3D simulations, up to intense test rides. Riders also benefit from a considerably enhanced weather protection. The upper body is not only noticeably relieved from wind pressure, while turbulence-free air current relieves the neck muscles, and the ambient noise is highly reduced. Last but not least, the rider’s suit will be less dirty. The Desierto5 can be easily and quickly mounted by yourself.